Will Regulation Dictate the Location of the World’s Bitcoin Hub? Jean-Louis Schiltz is a guest professor at the University of Luxembourg and legal advisor to several virtual currency companies (since his first involvement with bitcoin through MIT Media Lab). He is also a former Cabinet minister in Luxembourg. In this article, he examines whether it is possible for one place to emerge as the world’s bitcoin hub and whether regulation will have a hand in this. Bitcoin and its regulation have been hot topics in and around the financial industry for some time now. In the early days, the focus was (to repurpose a Shakespearian quote): to regulate or not to regulate? Now, a small number of jurisdictions, such as the UK and New York, have moved to the next step: either they are in the course of determining what parts of bitcoin businesses should be regulated and how (as is the case in the UK), or they have recently adopted a regulatory framework specifically for virtual currencies (as is the case in New York). Other jurisdictions decided quite some time ago to regulate large areas of bitcoin activity. One example of such a jurisdiction is Luxembourg. 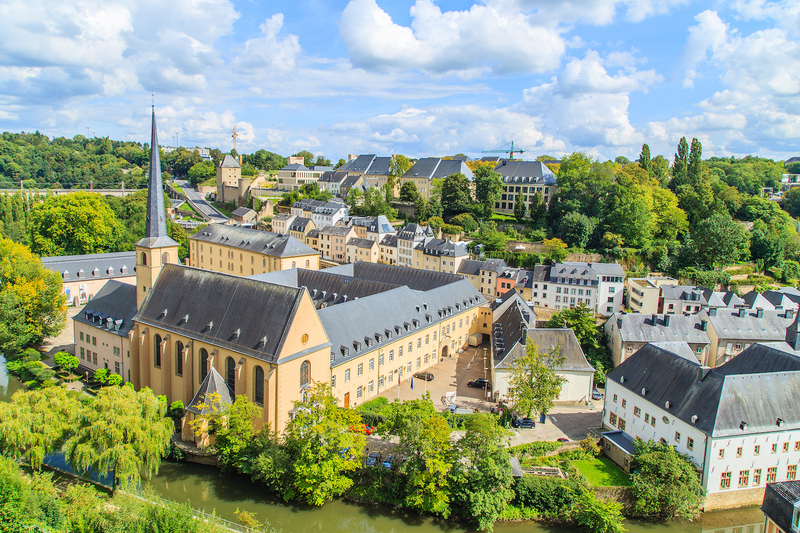 Luxembourg’s regulator, the Commission de Surveillance du Secteur Financier (CSSF), has been at the forefront of the move towards regulating bitcoin, in that the CSSF announced – on Valentine’s Day 2014 – that professional bitcoin actors must be regulated. One key message from the CSSF to the bitcoin community – almost two full weeks before Mt Gox went bankrupt – was to warn them not to try to set up businesses in Luxembourg that would not pay attention to regulation. 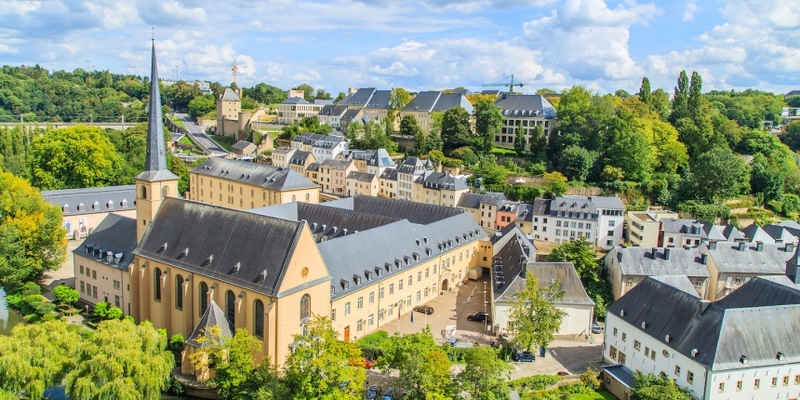 Bitcoiners have since been on notice that they would not be allowed to develop their business in a Wild West environment in Luxembourg. This is particularly true with respect to the regulatory status of exchanges. Despite the fact that the term ‘exchange‘ cannot be found in the CSSF statement, the Luxembourg regulator describes possible categories of regulated activities such as issuing means of payments, provision of payment services and setting up markets or platforms. While I have the impression that some jurisdictions seem to think they are in a race to become the one and only bitcoin hub, I do not believe there can, or will be, just one such hub. For obvious regulatory reasons, hubs will first arise on both sides of the Atlantic and probably in Asia, too. Those hubs may well arise in the places where key financial actors in Europe and in the US already conduct business. As for Europe, I predict that one or two hubs will emerge within the Eurozone and another will develop outside the Eurozone (perhaps even outside the European Union). That said, and assuming more and more bitcoin and other virtual currency actors follow the payment rail route (that is concentrate on business-to-business activities aiming at facilitating payments, thus putting the correspondent banking system under attack), there could well be more than a few virtual currency hubs around the world in the very near future. Digital currencies will then be everywhere. Whether it is going to be bitcoin or some other cryptocurrency that will be in the lead is a different question.